Roman Abramovich will resume redevelopment work at Stamford Bridge and rejected reports that their Russian owner is ready to sell the club. Only two months after Sportsmail revealed that Britain’s richest man, Jim Ratcliffe, had failed in an attempt to buy Chelsea despite tabling a £2billion offer, the Sunday Times reported that Abramovich had enlisted the services of an American investment bank to attract a buyer. However a club source insisted on Sunday that the situation remained unchanged since Ratcliffe’s advances were rejected, adding that Abramovich has no desire to sell. Indeed, Sportsmail can reveal that staff at Stamford Bridge have been told work on a £500million redevelopment will resume at the stadium even if a date has yet been specified. At the end of May the club announced that the project to increase the stadium’s capacity to 60,000 had been shelved because of the ‘current unfavourable investment climate’. 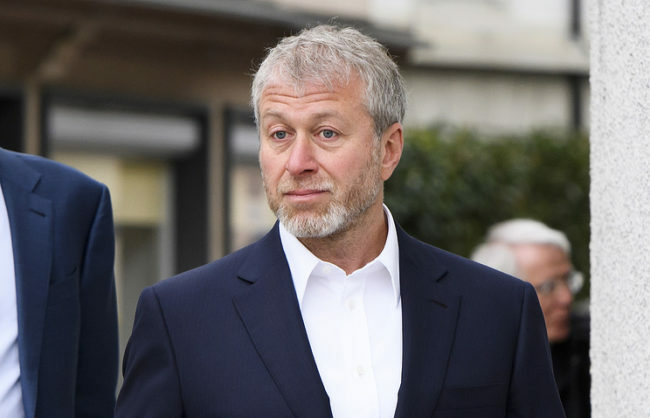 It was widely seen as Abramovich’s response to problems the Russian oligarch had encountered with the Home Office over his UK investor’s visa, but while there remain concerns about the economy— particularly with the uncertainty over Brexit — club insiders are confident the owner will deliver on his vision for the stadium.